"Great staff, great bed, CLEAN!!" "Excellent location, skybus right outside." 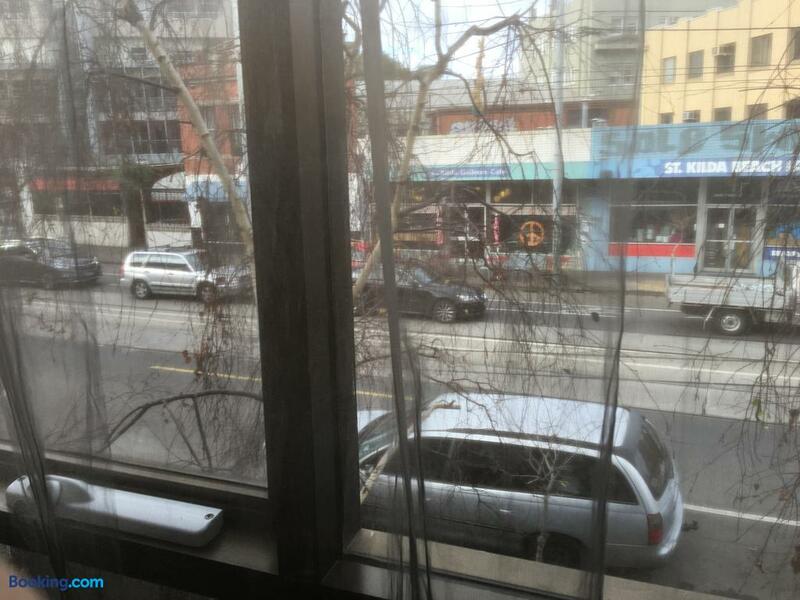 "Mould in bathroom, broken shower tap"
"lourve windows in bedroom let in all the street noise"
helpful friendly staff .. layout of the room ..
late check in time ... 3 pm ..
Search for Cosmopolitan Hotel discounts in Melbourne with KAYAK. Search for the cheapest hotel deal for Cosmopolitan Hotel in Melbourne. KAYAK searches hundreds of travel sites to help you find and book the hotel deal at Cosmopolitan Hotel that suits you best. $85 per night (Latest starting price for this hotel) - Save up to 25%.